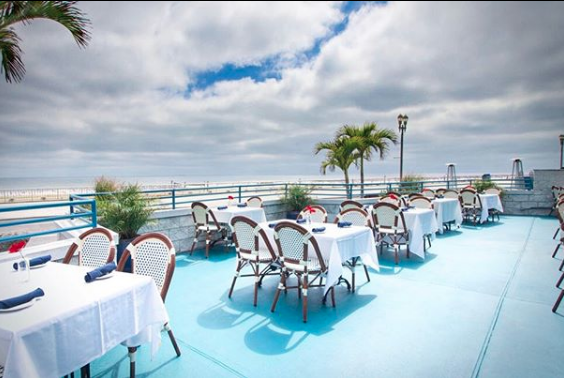 Rooney's Oceanfront Restaurant in Long Branch offers you the best in outdoor dining. With their unique location, just steps from the beach, the outdoor deck at Rooney's is the perfect place to take in breathtaking views of the Atlantic Ocean. So come by, relax and enjoy their fresh and elegant cuisine in an exquisite atmosphere!